Made in Peru by Peruvian knitters. 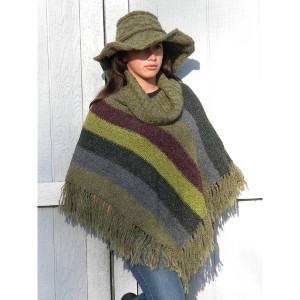 Made out of Peruvian Highland Wool or Alpaca Fleece. Handmade.